The Independent National Electoral Commission, INEC has presented Certificates of Return to Rivers State Governor Nyesom Wike, his deputy, Mrs Ipalibo-Harry Banigo Harry alongside the 32 state assembly members-elect in the state. The certificate presentation took place at INEC office in Port Harcourt, the Rivers state capital. 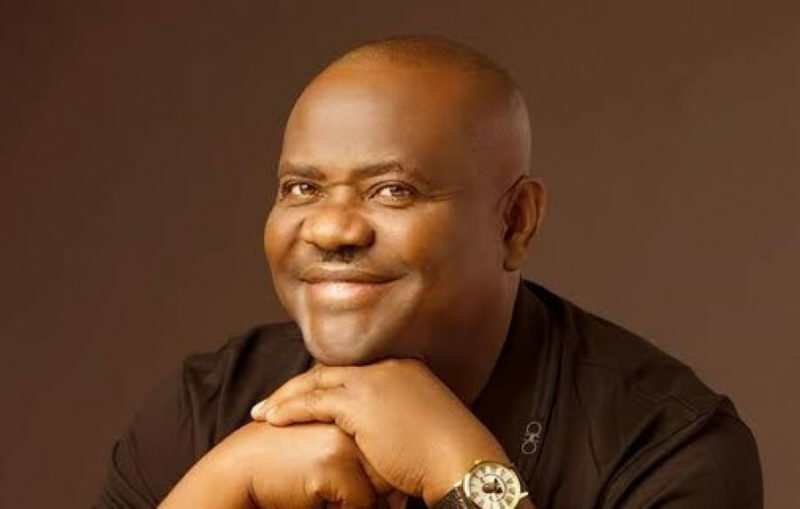 Wike won the governorship election in the state held on March 9. He contested on the platform of the Peoples Democratic Party, PDP polling a total of 886,264 votes to defeat his major rival at the polls, Biokpamabo Awara under the platform of African Alliance Congress, AAC who scored 173,859 votes. 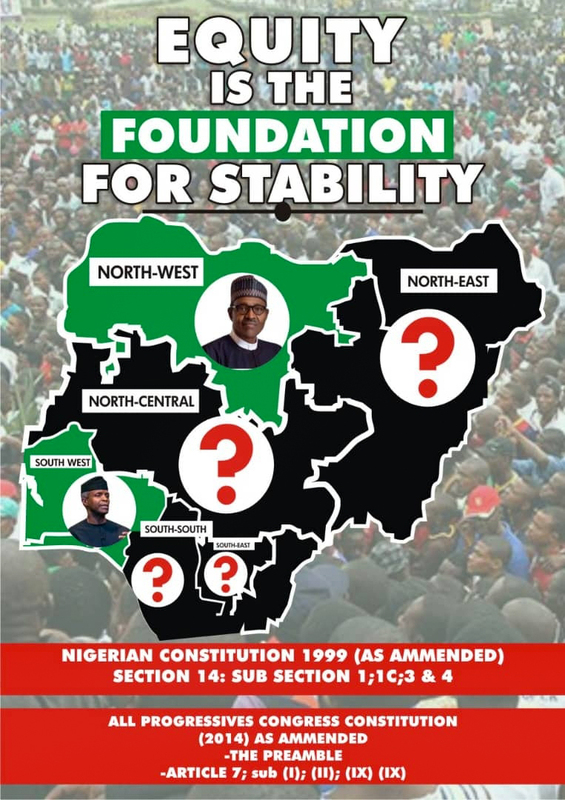 Of the 32 members-elect, 30 are of the PDP while 2 are of the Social Democratic Party, SDP and only one woman. Resident Electoral Commissioner, Obo Effanga in an opening remark thanked God almighty for the elections, as well as all those who ensured the success of the 2019 elections and commended efforts of the security agencies. INEC Chairman represented by National Commissioner of Bayelsa, Edo states, Mrs. May Agbamuche-Mbu thanked all for the peaceful success of the election and hopes future elections in the state will be peaceful. He commended INEC and its staff for standing firm for the success of the election.